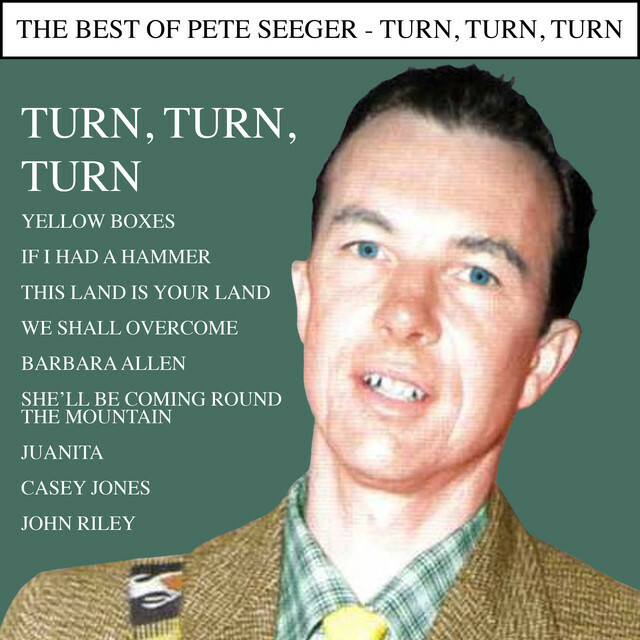 Pete Seeger - TURN! TURN! TURN! Third public rehearsal show for the upcoming tour. "Turn! Turn! Turn! 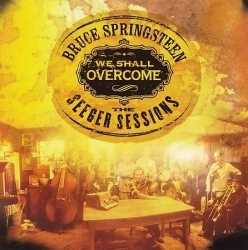 (To Everything There Is A Season)" replaces "My City Of Ruins" in its first ever Springsteen performance and its only performance with The Sessions Band, performed as a duet with Marc Anthony Thompson. Roger McGuinn of The Byrds guests for tour one-offs "Turn! Turn! Turn! (To Everything There Is A Season)" and "Mr. Tambourine Man". This live 23 Apr 2008 version was officially released in 2008. 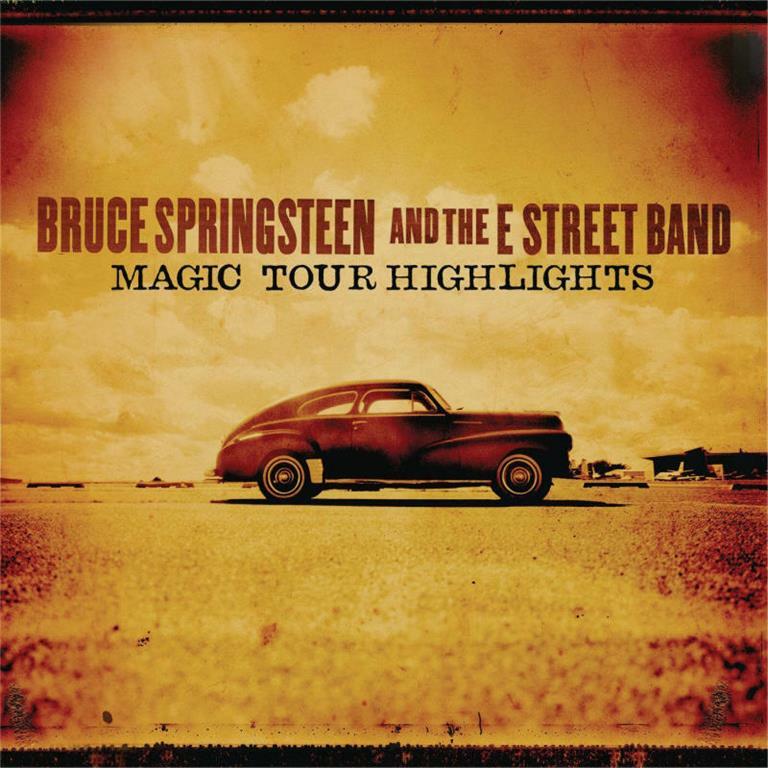 On 15 Jul 2008, Columbia Records released Magic Tour Highlights, a Bruce Springsteen & The E Street Band download-only digital EP consisting of four live audio tracks and their accompanying videos. 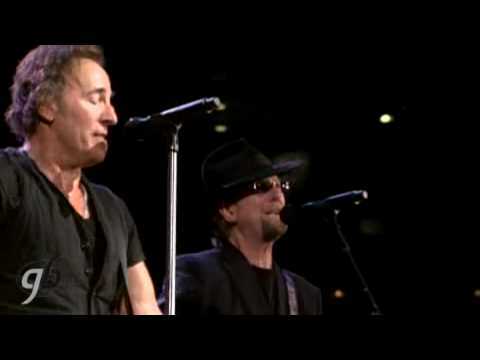 The performances were recorded in March and April 2008 during the Magic Tour, and feature guest musicians, as well as Danny Federici's last performance with the group. Bob Clearmountain mixed and Bob Ludwig mastered the songs. Frequent Springsteen collaborator and Grammy and Emmy Award winner Thom Zimny edited the videos. We have a special guest with us tonight, somebody whose music we really grew up on and who's been a tremendous influence in my music. This is the guy that kinda single-handedly invented Country Rock, invented jangling guitars , Folk Rock and uh, just uh, Space Rock too, absolutely! .. And ... he's made so much incredible beautiful, beautiful music. We're honoured to have on our stage, from the Byrds, Mr. Roger McGuinn. The Biblical text posits there being a time and place for all things: laughter and sorrow, healing and killing, war and peace, and so on. The lines are open to myriad interpretations, but Seeger's song presents them as a plea for world peace because of the closing line: "a time for peace, I swear it's not too late." This line and the title phrase "Turn! Turn! Turn!" are the only parts of the lyric written by Seeger himself. The song is notable for being one of a few instances in popular music in which a large portion of the Bible is set to music, other examples being the Melodians' "Rivers of Babylon", Sister Janet Mead's "The Lord's Prayer", U2's "40", Sinead O'Connor's "Psalm 33" and Cliff Richard's "The Millennium Prayer". He waited until 1962 to record the song, releasing it in May 1962 on his album The Bitter And The Sweet on Columbia Records. 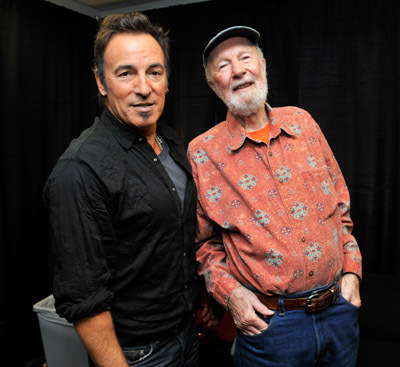 The song can now be be found on several Pete Seeger compilations, including The Essential Pete Seeger (Sony).